You’d think the process would be simple – just a signature and you’re on your way – but not properly signing over your title can mean extra trips to the DMV and make selling your car more complicated than it should be. 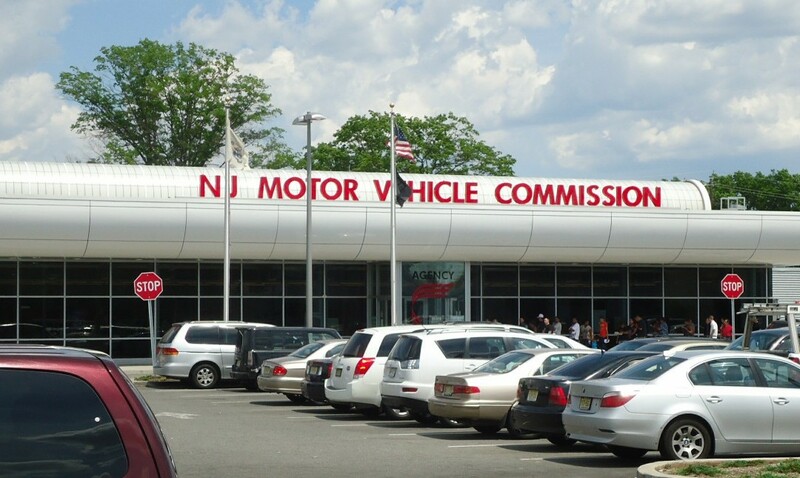 The proper term according to the NJ Motor Vehicle Commission (MVC) is an “auto title transfer” and the NJ Department of Motor Vehicles is the office that handles all the paperwork associated with title transfers. What kind of information about your vehicle do you need during a title transfer? What does the vehicle’s seller need when transferring a title? What does the vehicle’s buyer need when transferring a title? What do you do with your old license plates? What kind of fees are associated with auto title transfers? What kind of issues might require a replacement auto title and how you can avoid an extra trip to the New Jersey DMV? Having this information accurate the first time can prevent filling out the form improperly. Having this information (and double checking it) before you even put your pen to paper cannot be stressed enough. The NJ DMV does not accept even the slightest sign of tape, white-out, or even erasure marks. Any sign of the above mentioned will result in paying for a replacement car title. Beyond the information above, the Seller should also remove his or her license plates before the sale of the vehicle and either plan to surrender them to the DMV, or transfer them to another vehicle. In addition, having the car’s complete certificate of title is necessary to finish a car sale in New Jersey. When buying a vehicle from a third party seller, the buyer MUST complete the transfer and vehicle registration within 10 business days or you can face a $25 dollar late fee. One of the most frustrating issues for an auto title transfer are what’s called “Title Corrections”. Needing to make corrections to an existing title generally means a $60 dollar fee and a trip to the DMV. These title corrections aren’t just due for something such as a changed last name, and most buyers are surprised how seriously the DMV takes the accuracy, and in some cases legibility of these documents. Inaccurate names and addresses: Having information accurate across all of the applicable documents is of the utmost importance when signing your title over. Make sure you use your name presently on your driver’s license down to the use (or not) of your middle initial. Having the wrong address (especially mix ups in suite/apartment numbers) can also mean a correction is necessary. Use of correction tape or white out: Covering up (and rewriting over) mistakes made on a car title are grounds for a replacement title. This can be a potential sign of faulty information, or can potentially cover up important information. Any erasure marks or scratch outs: Using white-out, as well as erasing or scribbling out existing information, can be a sign of altercations and must be avoided when filling out / signing your vehicle title. If your handwriting is chicken scratch, it may be worthwhile to practice before putting that pen to paper. Burns, tears, rips, stains on your car title: This excessive wear on a car title can also raise a red flag that a possible alteration has taken place. This again is a process in place to help keep these documents legible, and reduce the potential of fraud or negligence. Now we may make signing over your car title appear difficult, but having your information accurate and consistent throughout all of your related automobile documents can mean saving a big headache, as well as a big fee at the motor vehicle department.